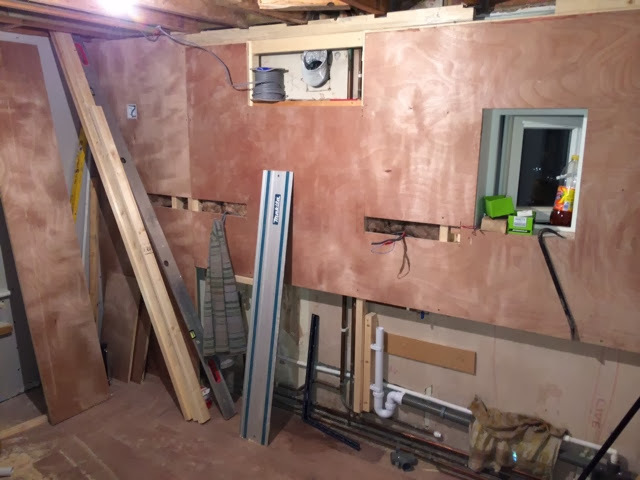 When will this kitchen, bathroom and hallway every be finished? By the end of next week he says. We shall see. "Expect delays on all lines"